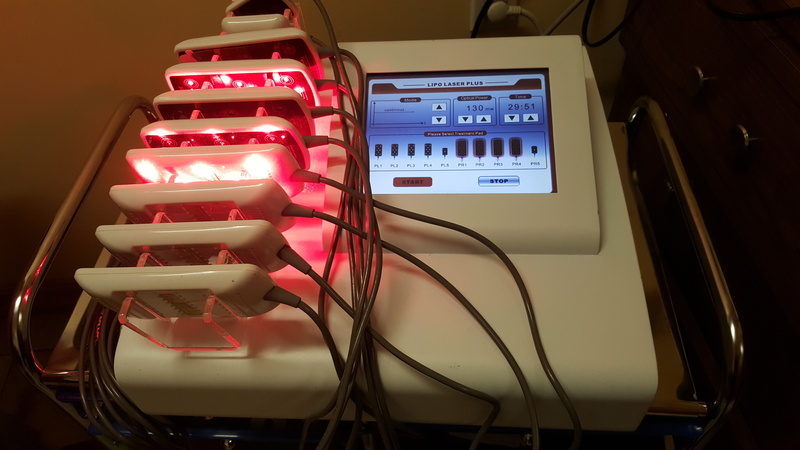 Laser lipo treatment in Brooklyn can be considered as a part of weight loss program that targets certain areas of the body and helps to lose weight in more problematic areas as soon as possible. Unlike conventional liposuction, the idea of laser lipo is not to remove fat cells—it's to shrink them. 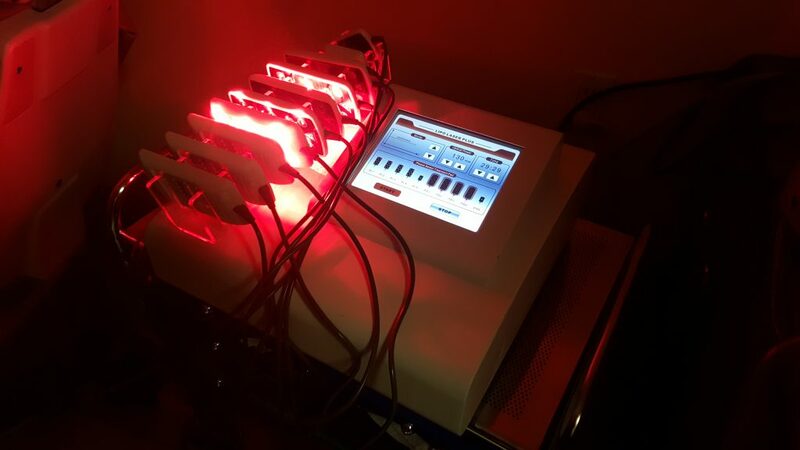 During each session of lipo laser, a technician places pads equipped with laser diodes directly onto the skin, allowing the laser energy to penetrate the fat cells and temporarily perforate their membranes. This causes the fat cells to release their stored fatty acids, glycerol, and water into the body and then shrink, potentially resulting in lost inches. The body then flushes out the expelled fat-cell contents via the lymphatic system or burns them for energy. Think of your fat cells as groups of juicy grapes. The laser beam reaches the fat cell and shrinks the contents, and those grapes become raisins. That is why our technicians also do a 5-minute cellulite massage with a special cellulite massage machine that helps to break your fat cell. 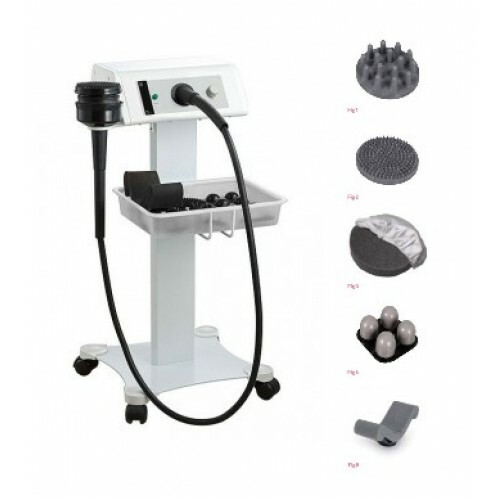 This helps to achieve the best results while performing a single treatment. From there, technician applies the pads to the targeted area, inundating it with laser energy for 30! minutes. If necessary they may then move the pads to focus on another area and repeat the treatment. And... that's about it. You may see a difference immediately, but for best results you'll need to return. To achieve the best results in fat loss on specific areas, our practitioner also provides patients with a 5-minute cellulite massage to achieve the best possible results. 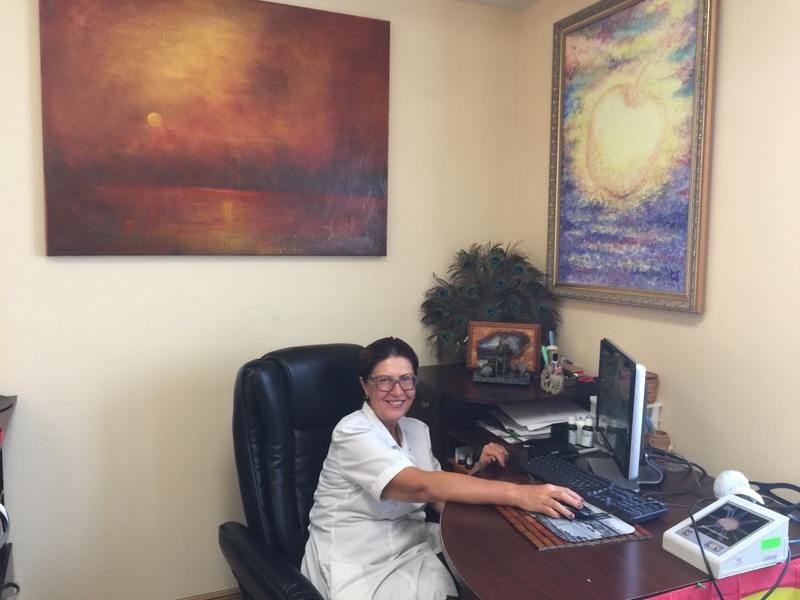 Though some clients begin to notice results after only a few sessions, most require 6–8 treatments to see maximum results. Two treatments per week for four weeks are recommended.